Rod’s family originated from Eastern Europe, in the former Yugoslavia. The airline rides were some of the most enjoyable parts of his trip when visiting the ‘old country’ when he was just four years old. Growing up he wanted to become an astronaut, inspired by Star Wars X-wing pilots! Rod later had more down to earth aspirations of wanting to become a fighter pilot when he grew up. Joined the Civil Cadet Air Patrol program when he was just twelve to fulfil his aviation dreams. Rod was an Instrument Rating student for three years. He lived in Chicago where the weather wasn’t that aviation friendly so he flew to Los Angeles for a week to complete the rest of his IR training in one hit, to get it over with. 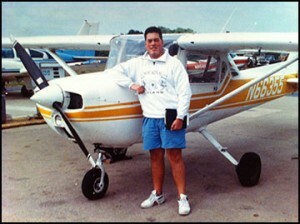 Rods goal was to become a commercial pilot. Joined the Civil Air Patrol, ranked as a Captain and tasked as the search and rescue ground team leader and rescue mission pilot. Went to the National Emergency Services Academy to get trained up to be a mission pilot for search and rescue, reconnaissance, aerial photography, and other civic tasks. Together with co-founder and pilot Adam Fast, they established OpenAirplane to make aircraft rental easier and accessible to all pilots. 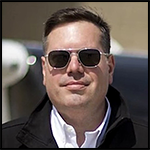 Their aim is to help pilots get increase the ROI (Return on Investment) of their hard earned pilots certificates and making renting an aricreaft as easy as renting a car. 98% of private and professional aviators right now have access to renting an airplane through their insurance provider via Open Airplane. Still flying airplanes actively as well as doing cadet orientational flights and a bit of teaching with the Civil Air Patrol. Rod is also doing some professional aircraft ferry flying. 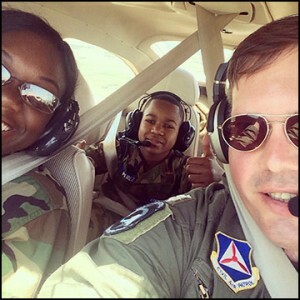 When he went on an aerial photography mission as a Civil Air Patrol pilot to help FEMA and the US Army Corps of Engineers by surveying the damages done by hurricane Sandy. 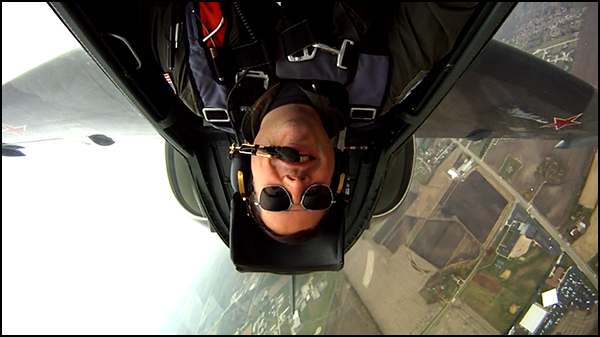 Youtube: Great place where you can experience flying, a great learning tool.